Gorgeous 1920+GGs Craftsman located in Belmont Heights!! Enter through a beautiful porch surrounded by plenty of foliage & breathtaking flowers. Stunning hand-scraped birch wood floors carry you through the entire house and provide a wonderful contrast to the brightly lit interior. 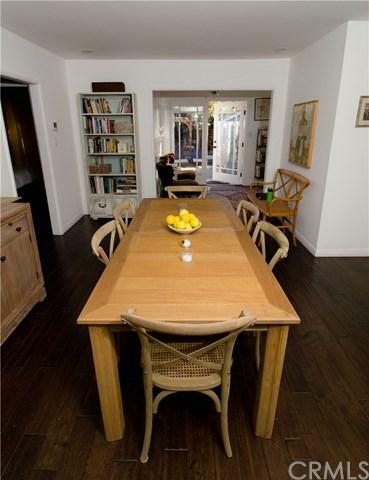 Roomy kitchen w/ remodeled butcher-block counters, farmhouse sink & a vintage Wedgewood Range. 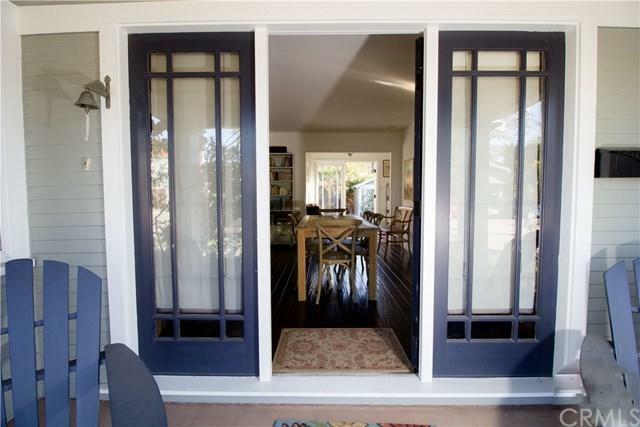 Back bedroom has french doors opening out onto the lush, private backyard with apple & lemon fruit trees. Elegant Bathroom is accented w/ honeycomb ceramic floor, Carrera marble sink top, Restoration Hardware polished nickel fixtures, sconces & a Shower to die for: 3 shower heads, incl. an overhead Rain Shower! 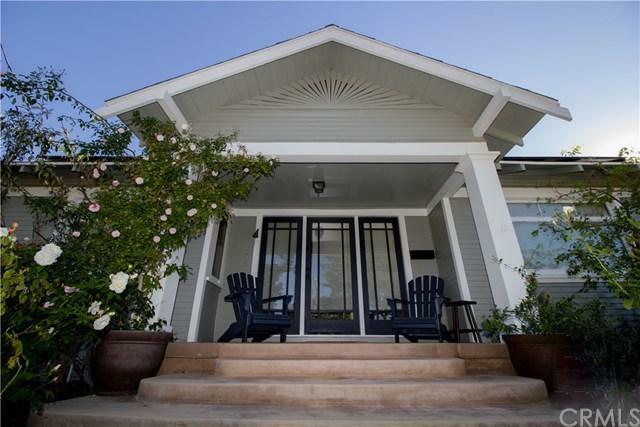 An original Craftsman with all the modern upgrades including Solar Panels & Greywater System. The 2-car garage has been redone and can be used as an art studio or office, providing an additional living space to relax and enjoy. Walking distance to shops & restaurants... Twig & Willow, Coffee Cup Caf+-, to name a few. Sold by David Reams of D. Reams And Company.